Projects to link the gas supplies of Comecon countries in the East eventually brought natural gas across the Iron Curtain as well. While Western countries were looking for new sources of energy to power industry, countries in the East were happy to have something they could exchange for hard currency. 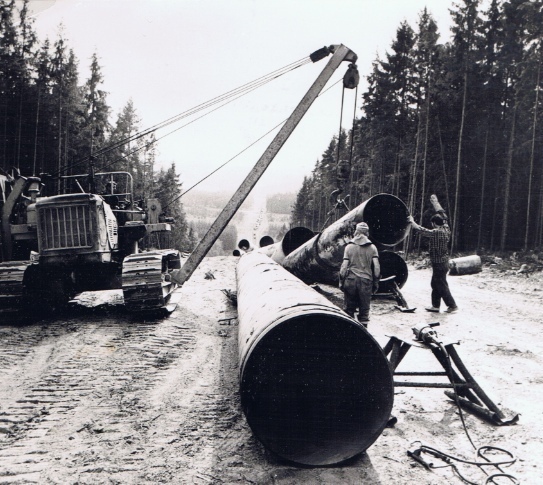 In 1968, only one year after completion of the Brotherhood pipeline connecting the countries of the East, an extension of some twenty kilometers was made to Baumgarten in Austria, the first West European country to import natural gas from Soviet Union. Austria's position as a "neutral" country in the Cold War made it an ideal crossing point for linking the two networks. There soon followed a bigger deal between the Soviet Union and the West German gas company Ruhrgas. Besides currency, the German industrial firm Mannesmann AG also provided technical equipment, especially large-diameter pipes, in exchange for the gas. Through the Austrian network, and a newly built link of 380 kilometers, the gas also began to flow to Italy in June 1974. Later on, a 160 km pipeline linked Baumgarten with Oberkappel on German border, which allowed Siberian gas to reach customers in West Germany and France. Italy and France, which were both dependent on Austrian and German grid networks, were most vulnerable to Soviet supply reductions. Such dependency on Siberian gas worried the United States, whose diplomats pointed out that such a situation could provide the Soviet Union with a stronger bargaining position against the West. Perovic, Jeronim; Robert W. Orttung, and Andreas Wenger. 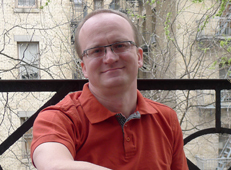 Russian Energy Power and Foreign Relations: Implications for Conflict and Cooperation. London; New York: Routledge, 2009.